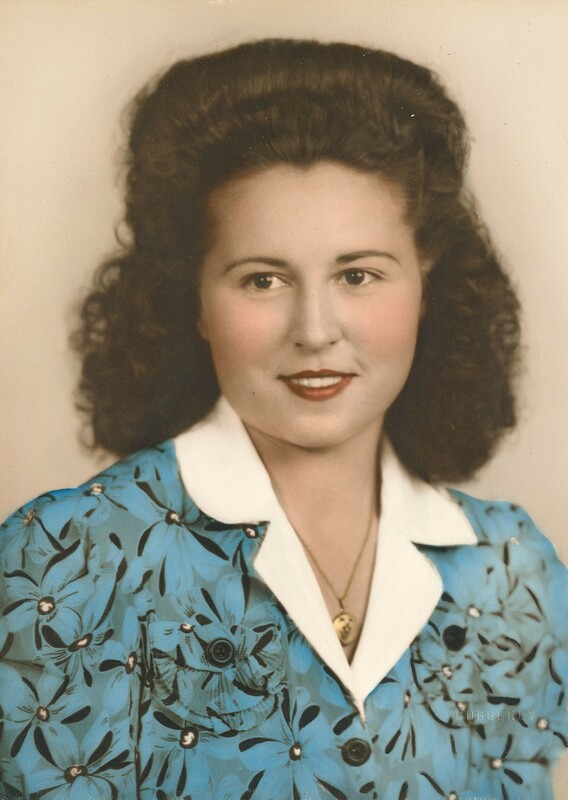 Mildred M. Wallace, age 91 of Cardington, passed peacefully on March 25, 2019 at Marion General Hospital. She was born on June 12, 1927 in Marion, to the late Albert and Hazel (Shaw) Miley. Mildred was a 1945 graduate of Waldo High School. She enjoyed baking, sewing and crocheting. Mildred loved being outside, tending to her yard. She liked going shopping and putting together puzzles. Mildred also enjoyed watching her favorite TV shows. Mildred was married to Kenneth Wallace who proceeded her in death on April 15, 1991. Together they would go up town every morning and get a cup of coffee. She also would travel to Johnsville with Kenneth as he played in the Square Dance Band. Left to cherish Mildred’s memories are her four of her siblings; Clifford Miley of Cardington, Betty Miley of Edison, Pauline Conant of Cardington, and Esther Tolle of Cardington. In addition to her parents and husband, Mildred was preceded in death by two sisters; Helen Pierce and Goldie Cline. Friends may call on Friday, March 29, 2019 from 10:00am to 11:00am at Gompf Funeral Home; 440 Center St. Cardington, Ohio 43315. The funeral service will follow immediately at 11:00am, burial will follow in Glendale Cemetery. Those wishing to share a memory of Mildred or to express a condolence to the Wallace family may do so by visiting www.gompffh.com.